At St. Francis, we have a wonderful Performing Arts Department. 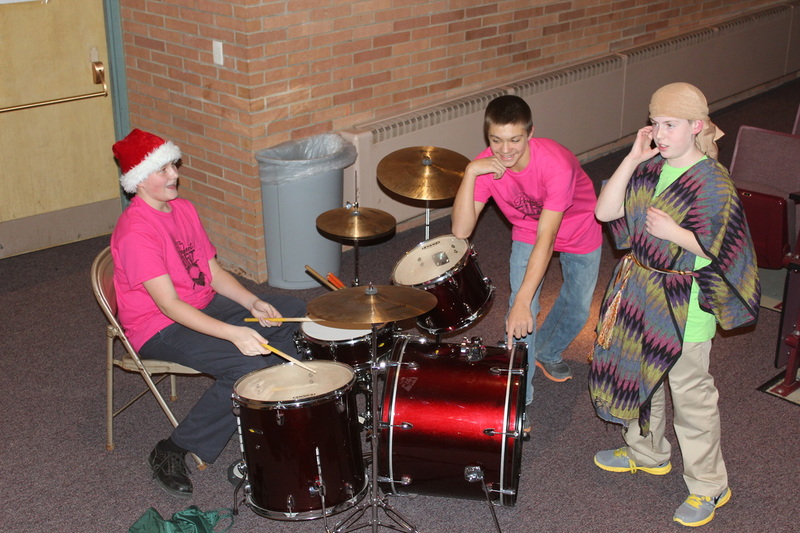 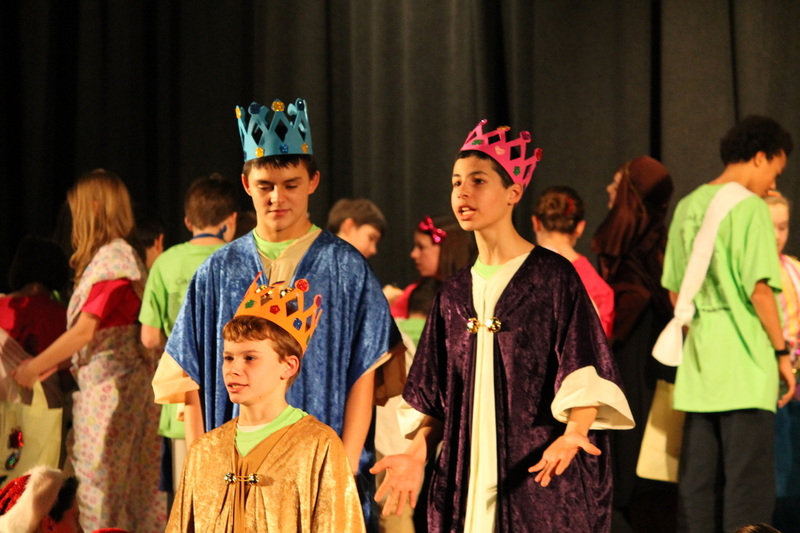 From the Christmas Play to the Spring Concert, students have opportunities to perform. 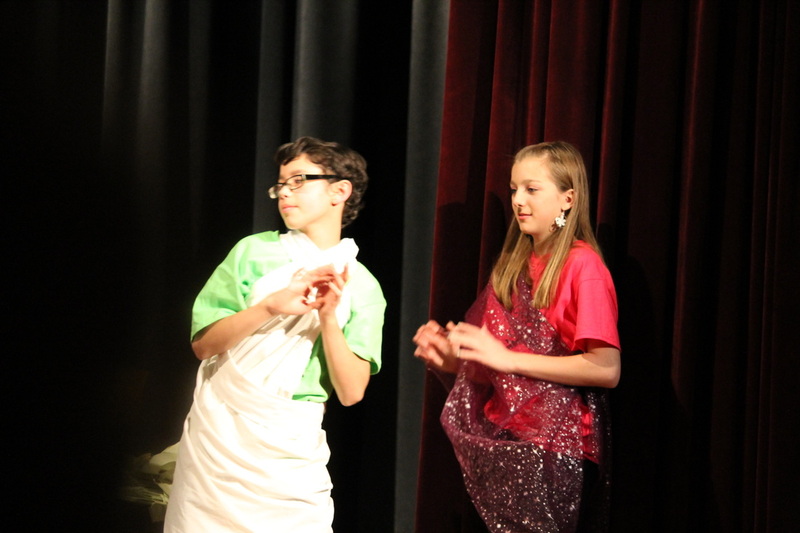 Students can join the drama club, art club, ] participate in the Fine Arts Show or perform in liturgical movement. 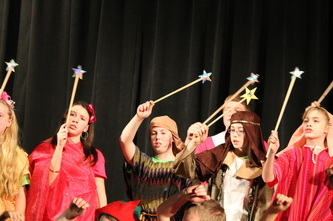 Our chorus offers students to perform throughout the year. Instrument lessons are also offered both during and after school.